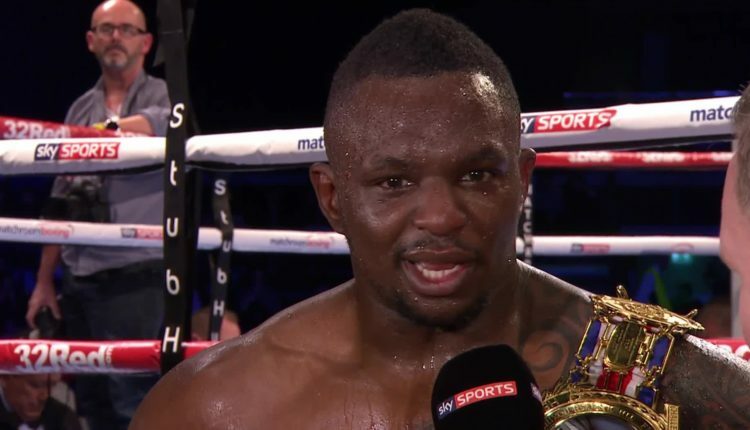 Even though Dillian Whyte steps back into the ring to face fierce rival Dereck Chisora on December 22nd, promoter Eddie Hearn has no doubts that his fighter could be ready for an April showdown against Anthony Joshua. 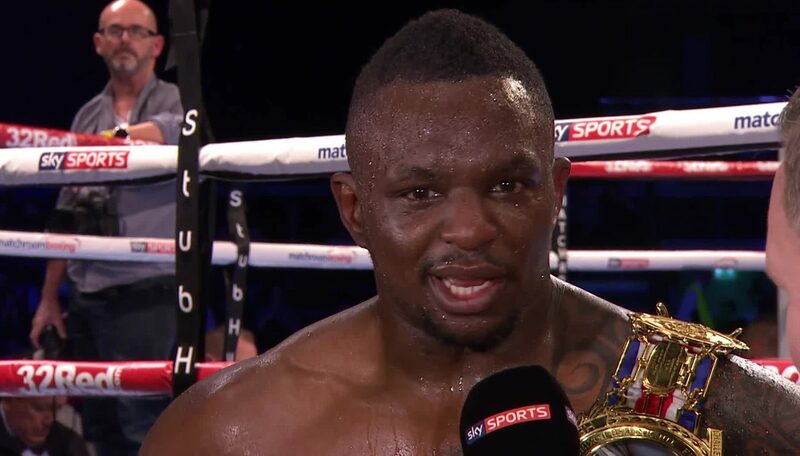 With a win against Chisora, Whyte could slide into the b-side of a fight with the unified heavyweight champion on April 13th at Wembley Stadium, Hearn feels that Whyte would be more than ready to face Joshua. Deontay Wilder has been in a very public negotiation with Hearn and Joshua regarding what the WBC champion feels he deserves for a title unification fight, and may be able to secure the fight with a win over Tyson Fury on December 1st at Staples Center.